For clients I upload 1 hour long videos sometimes. So it takes time for me. :-( H265 would half that time with same quality. Or do we all have to wait for the new format without expensive patent? Strangely Panasonic GH5 already records Photo video mode in H265, so apparently that should be GTG for new 'summer' update. I upload all exhibitions videos now at 4K 70Mbit, 10 minute one takes around 7-8 minutes to upload. Last I checked neither Vimeo or YouTube accept H265. Hope this changes soon. Will allow much faster 1080p uploads! 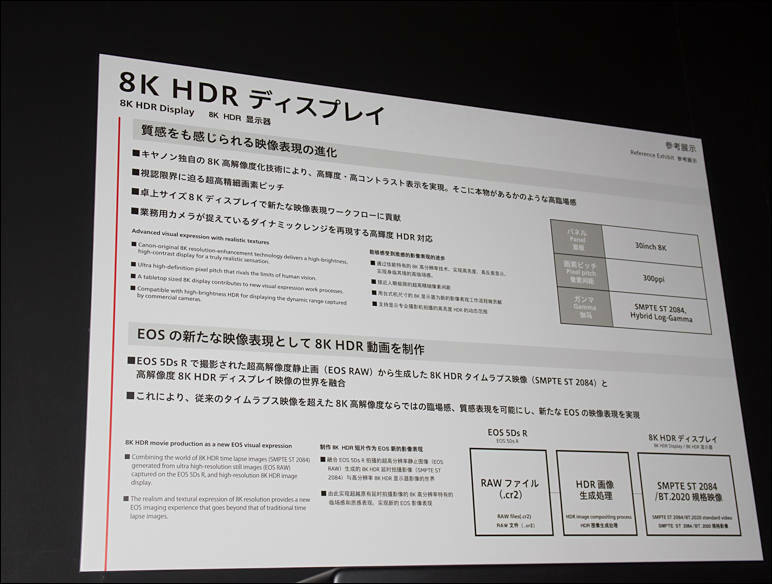 Decision is stupid, as 8K H.264 is not accelerated and 49Mbit is low bitrate. 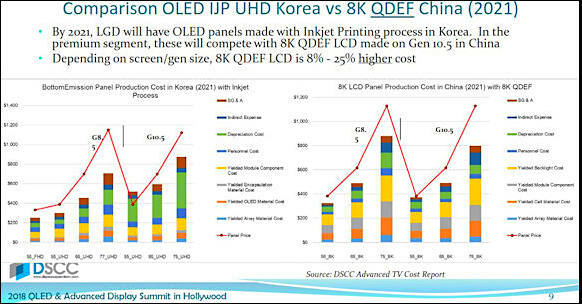 In same time H,265 8K is fully hardware decoded by 1000x Nvidia cards. 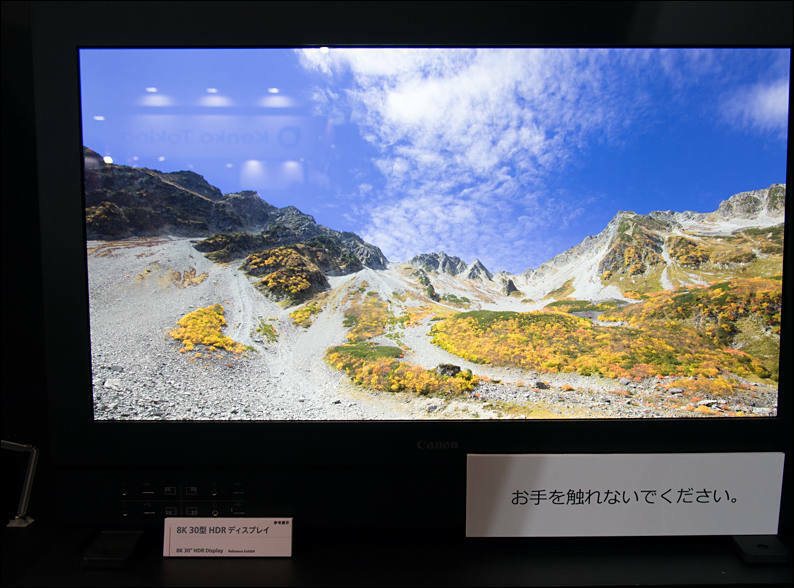 Panasonic and Sony will partner with broadcaster NHK and others to develop technology for televisions capable of handling ultrahigh-resolution 8K video, building an all-Japanese alliance to reclaim market share lost to foreign rivals. 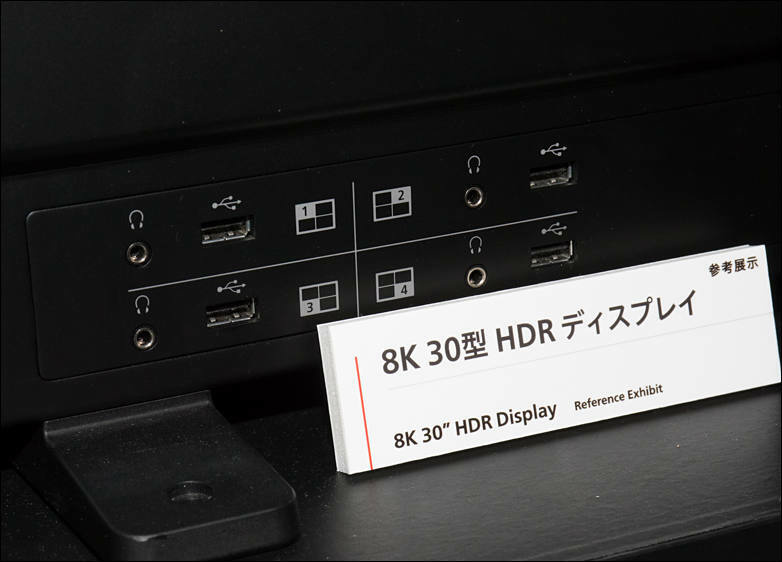 Japan's public broadcaster NHK has begun the world's first regular TV satellite broadcasts in 8K resolution. The "Super Hi-Vision" test channel launched on Monday and has a mix of content in both 4K and 8K resolution, which at 7680 x 4320 pixels is four times as sharp as 4K and 16 times as sharp as 1080p; the spec also allows for 22.2-channel audio. If you let people enter a movie theater after the trailers/intros showcasing the sound system are over, chances are they won't be able to tell the difference between a plain old Dolby Digital 5.1 soundtrack, some 7.1 soundtrack or some Atmos soundtrack - not because it would be technically impossible to produce distinguishable soundtracks, but because most movies just don't make use of the possibilities. Atomos is not so hard to spot during specific scenes. For movie producers 5.1 and 7.1 or 7.2 does not make much real difference as sources are placed in space and it is just software setting on processing and encoding stage. So, your statement sound strange. It is clear that all will go to the Atomos path with separate object streams. Including a sound track endoded in a format that is capable of more than 5.1 is the cheap/easy part, the expensive/hard part is to produce a sound track that makes any significant use of the additional possibilities. If you let people enter a movie theater after the trailers/intros showcasing the sound system are over, chances are they won't be able to tell the difference between a plain old Dolby Digital 5.1 soundtrack, some 7.1 soundtrack or some Atmos soundtrack - not because it would be technically impossible to produce distinguishable soundtracks, but because most movies just don't make use of the possibilities. And I bet is will continue to be like this. Sure, but the demand for timelapse videos is pretty limited, and working with 4 synchronized cameras is lots of effort for little return. I do not see anything hard, as for you can cut perfectly in 4K and later just use batch mode to improve resolutions using 3 other streams. Just look how few stereoscopic movie productions bother two use 2 cams, but only apply digital 3d effects in postproduction. Not so few, specialized resources exist for this. Most of attraction to make 3d at postproduction come from producers and crews who are unable and do not want to learn to shoot in 3d. Hiring cheap stuff to do it in post saves money. A few examples are produced "because it can be done and draws attention while it's new", and then daily routine production goes on barely utilizing 5.1 to its possibilities - because it's just more work for marginal additional profits. 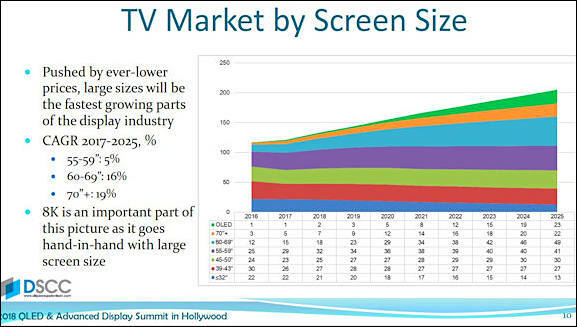 This part is false, Atomos audio will be almost standard in upcoming titles. In theaters it is already almost all films that come with more than 5.1 sound.